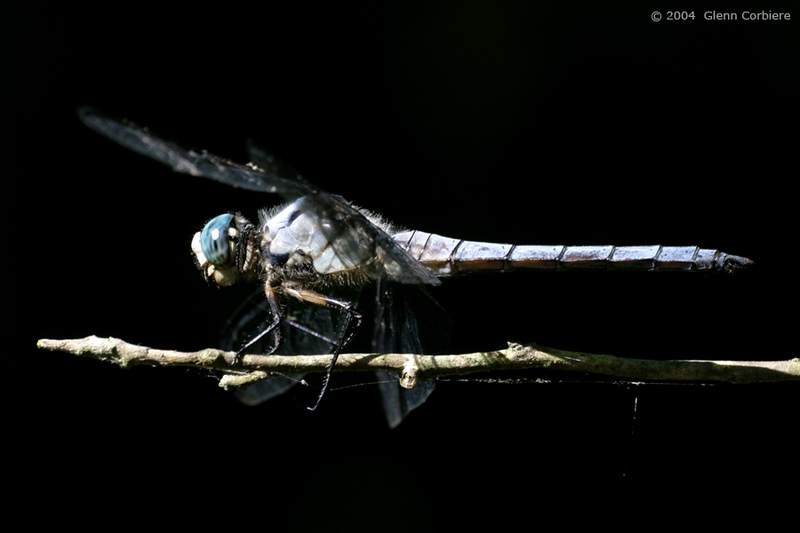 Libellula vibrans (Great Blue Skimmer), male, at Griswold, CT, 6/23/2004. Copyright 2004, Glenn Corbiere. Image not to be used without permission.